Hamilton is a small town where it is easy to walk from place to place. Locals and students alike have cars to drive around town. Despite this we have public transportation, the Cruiser System, for anyone to use. Students can take it up the hill for class and anyone in Hamilton can use it to go get groceries. Public transport can be incredibly useful when trying to figure out where everything is in a new place. It can connect different parts of a city, whether it’s as small as Hamilton or as big as New York City. This week tell us about your experiences getting from place to place. Is there a reliable system for traveling around? Do the locals use these modes of transportation or are they more likely to drive themselves? What type of transport is utilized the most? Buses? Trains? Bikes? On a larger scale, is there a way to get around the country using public transport? Before arriving in Bali, I was assigned to write a paper explaining some hopes and fears I had about studying abroad. After being on the ground for less than a week, I have another bullet point to add. I hope I do not get hit by a motor bike. In Bali, it seems that nearly everyone has a motor bike. They are the most common form of transportation as they are cheaper than cars, (coming in at about 15-20 million rupiah/$1,071-$1,428 USD) and allow drivers to make spectacular maneuvers on the many narrow roads. While the Indonesian government issues driver’s licenses, I have witnessed people of all ages behind the wheel, well handlebars. There are several reasons why I am nervous about being struck. For starters, in Bali drivers drive on the right side of the road. I foresee getting used to this switch after a few weeks, however, in a high-pressure situation there is a possibility I might panic and end up in oncoming traffic. Secondly, I am a person who takes full advantage of unmarked crosswalks (at Colgate at least). I know that students/faculty/staff have no real interest in hitting a student, even if it just due to fear of the consequences that would follow. While the average motorcyclist does not want to hit any person, Balinese crosswalks do not have the same pedestrian protection power. Thirdly, when I am in new places I tend to get distracted easily. I want to look at anything and everything and lose track of where I am. In the United States, and I may be wrong, but I think most people who ride motorcycles, especially on highways, wear a helmet. That is one hundred percent not the case in Bali. 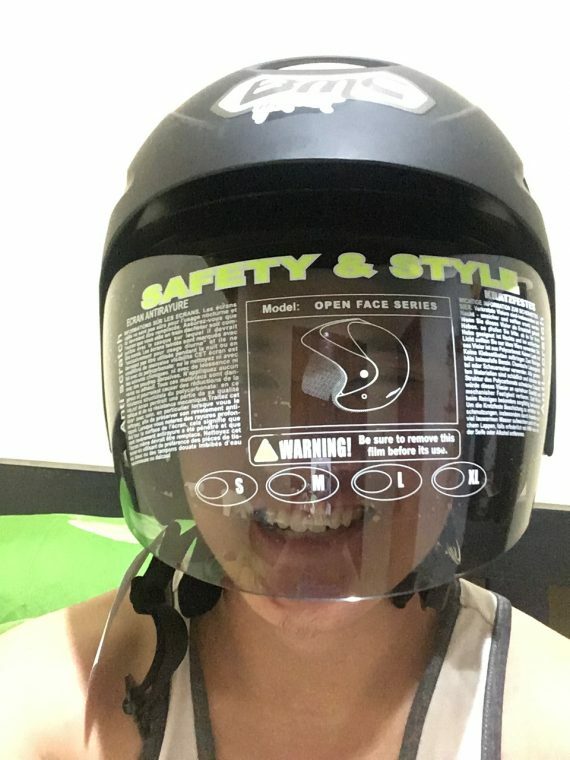 In fact, a guy offered me a ride to the beach and when I asked if he had a helmet I could wear he laughed and said “you don’t need one!” SIT (the program I’m studying with) does not agree with that sentiment however and that is why I have been given a swanky helmet for whenever I catch a ride down the road. Trey in his swanky safety helmet. I was really excited when I saw that this would be the first theme on the TBS abroad blog, because I have a long-standing, intensely romantic relationship with the Madrid metro system. I say this sort of jokingly, but not entirely so: I wrote an entire creative essay on my love for the metro. I was raised in LA, where we technically have a subway system, but it’s difficult to use, dirty, not very convenient, and often unsafe. 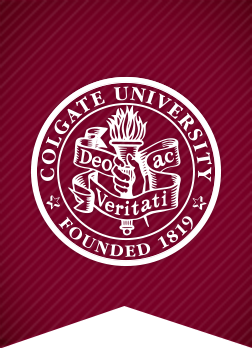 Then, in coming to Colgate, the public transportation options became even more limited. In Madrid, I felt free, like a real city-dweller. I often bragged that I lived “30 minutes from everywhere”, because regardless of where I was going, I’d pop the address into Google Maps, and 99.999% of the time I was a 20 to 30 minute metro ride from my destination. The sheer convenience of it was overwhelming, especially after living two years in Hamilton, NY. The Madrid metro is open from 6AM to 2AM every day, and trains typically come every 3 to 10 minutes. In terms of pricing, it was also incredibly accessible. With a student visa, we were each able to get an unlimited swipe card for 20 euros a month. 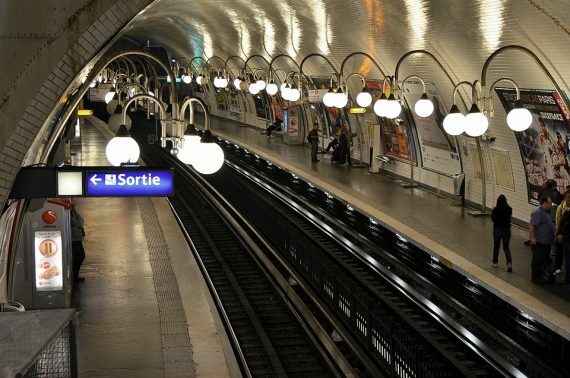 I probably ended up using the metro an average of 4 times per day, meaning the cost-per-ride ended up being somewhere around a whopping 16 cents. … On the walls of the Madrid metro cars, there’s currently an ongoing project called “Libros a la calle” (“Books in the street”), which consists of small posters with excerpts from novels accompanied by relevant illustrations. During one of my trips to the university last week, I absentmindedly began to read one of the posters. Much to my surprise, after reading two lines I realized that it was an excerpt from a book that I’ve read and that I love: La hija del caníbal (The Cannibal’s Daughter) by Rosa Montero. I smiled to myself like a crazy woman: I know that this event isn’t, in the grand order of the universe, something incredibly rare or special. But for me, on the metro on a day like any other, this coincidence seemed to me almost sacred”. The metro became so familiar to me while in Madrid that I actually miss it now that I’m back in snowy Hamilton. 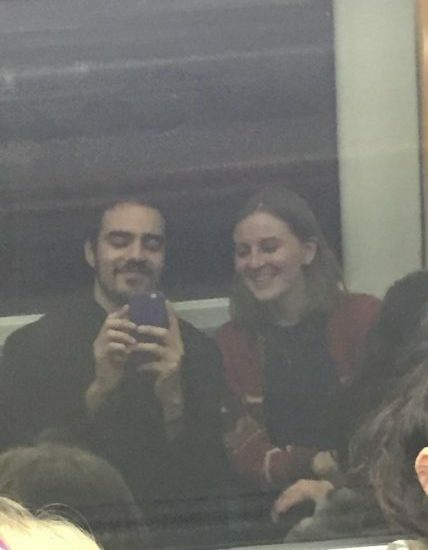 Some of my most pleasant memories from the semester take place in the metro, travelling with friends, or alone, from place to place, feeling an incredible sense of freedom with my little red plastic metro card in my back pocket. 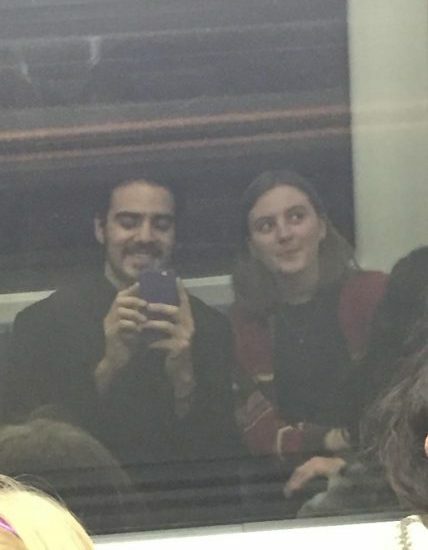 Below are two blurry (but fun) pictures taken by my friend Santiago during a metro trip, when he realized that we could see our reflection in the opposite window of the metro car. One of my favorite aspects of living in a big city is the convenient public transportation, which I appreciate from environmental, temporal, and financial standpoints. 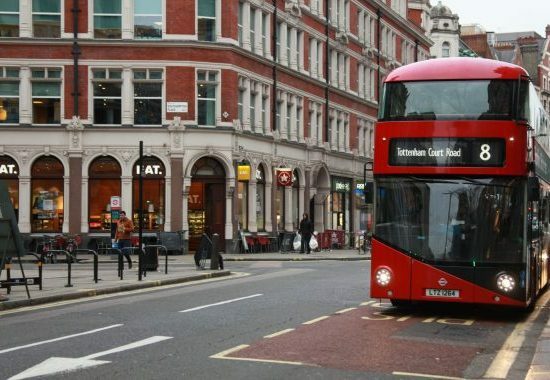 I particularly enjoy London’s public transportation, consisting of over- and underground trains and buses, which are very organized, clean, and easy to navigate. City trains are £1.60 each way (if you purchase a 16-25 railcard) and buses are £1.40 each way ($1.75-$2.10), so getting around this spread out city is pretty affordable. Buses are typically slower than trains, but my friends and I prefer taking them when we aren’t in a rush to save money and have a nice view of the city (especially from the upper deck)! Of course, the best way to simultaneously save money and immerse myself in the area is to walk whenever I can. 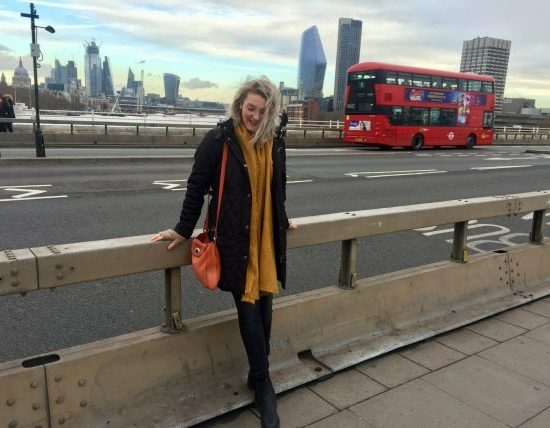 I have been in London for over a month now and have only taken an Uber once, which is a testament to the great public transportation available here. Locals definitely take advantage of the public transportation system, with many trains/buses getting quite packed during peak hours. Although plenty of locals have cars, the traffic doesn’t seem nearly as crazy as it is in NYC (my main reference point), which I think is due to both the larger area of the city and the well-utilized public transportation. Overall, I am very satisfied with the ease and accessibility of London’s public transportation system! In Iceland it takes a while to get from place to place. Towns are spread out and, in certain parts of the country, there are very few roads from place to place. What you would normally expect to take an hour actually takes much longer as you have to go up and around the fjords in the north of the country instead of over the tops of the mountains that are so characteristic. Because of this it’s very convenient to have a car to take you from place to place and, when we traveled to a new location, SIT provided our group with a bus to do just that. Never fear if you do not have car though! 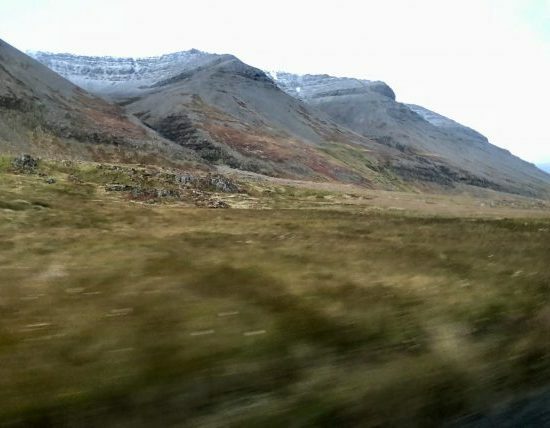 Iceland has a bus system that will take you all over the country. During our individual research projects we were allowed to live in one of three places and I chose to live in the north, in a city called Akureyri. This meant that I had to make the 8 hour trek from Reykjavik. The bus company Stræto will take you from the city to the north only making a few stops along the way. 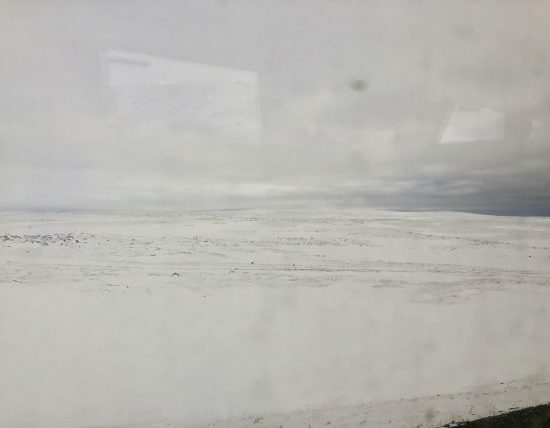 It’s like taking the bus from Hamilton to New York City, very convenient and only cancelled in the case of weather (which happens more often than you think in Iceland)! 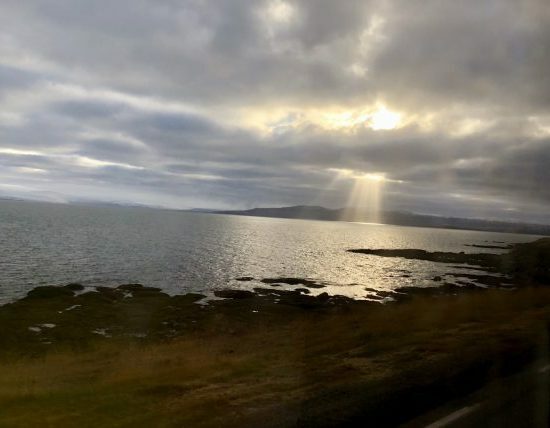 Spending 8 hours on a bus seems like it would be unappealing, but in Iceland that’s not the case. As you move through mountains and fjords you are able to see some of the most amazing natural features. You can pass raging waterfalls or navigate through landscapes of snow in a matter of minutes. Spending time on the bus always led to new views and new things to be amazed by.